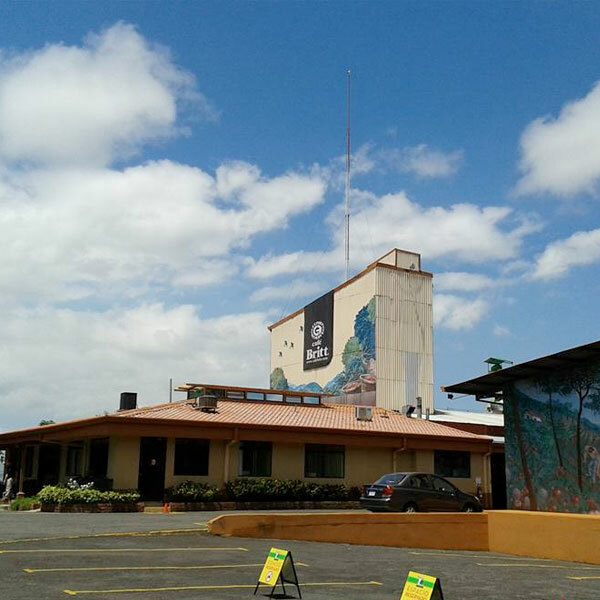 Even though we don’t know the exact date of our anniversary, we do know that we turn 30 this month, and that’s a pretty big deal to us. 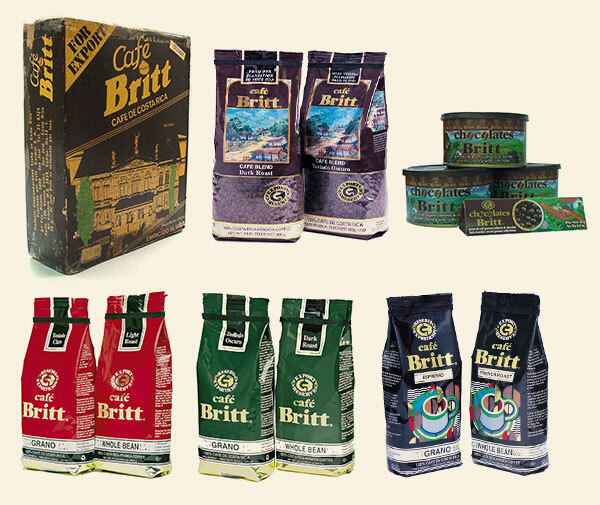 You may have heard that some of the best, most creative, ideas were birthed in a garage, and though that sounds a little pompous, it’s true that we (Britt) are no exception. 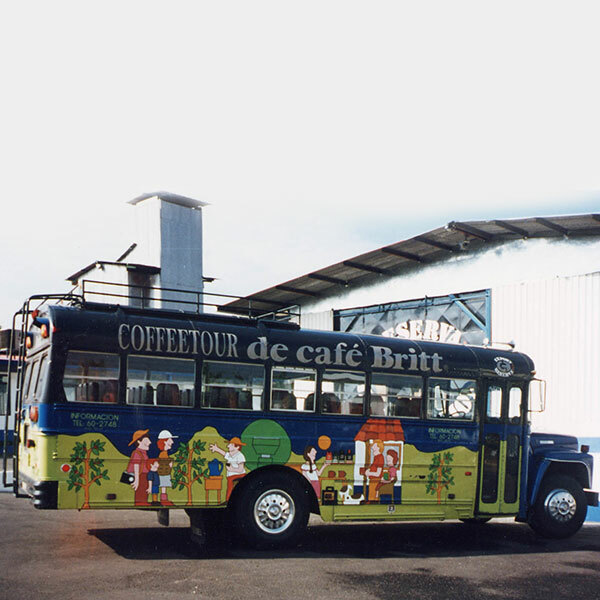 Although we now have stores in over 13 countries and reach an online audience of over 100,000 visitors per month, 30 years ago “Café Britt” was nothing more than an idea in a garage. 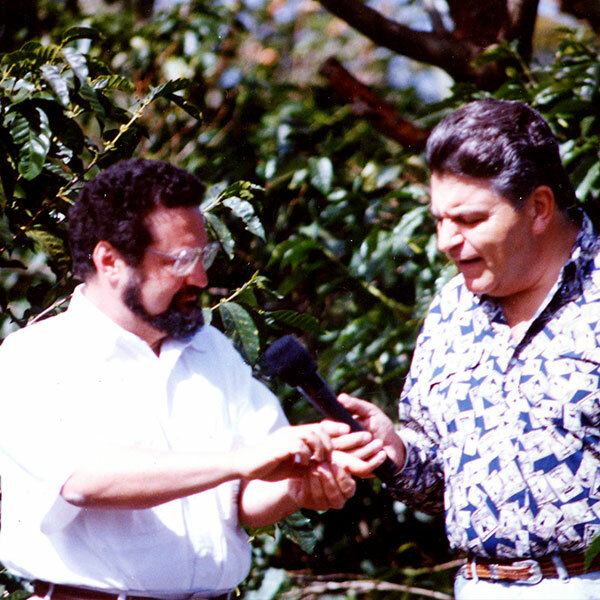 Before 1985, it was virtually impossible to find a gourmet-quality cup of coffee in Costa Rica. 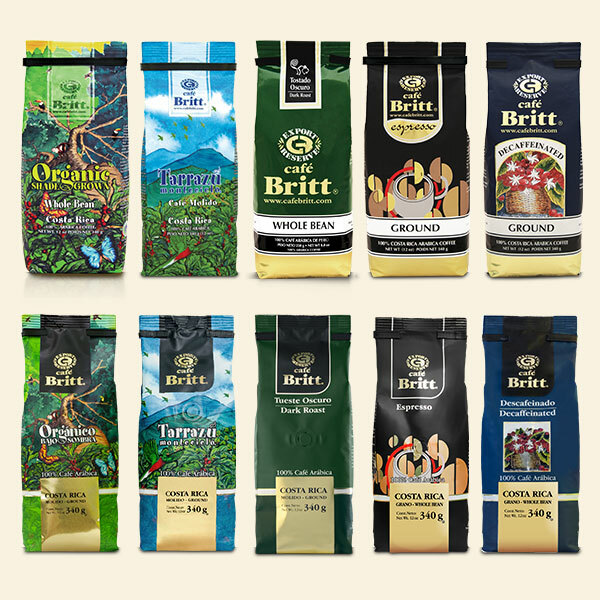 Although this country was growing some of the world’s best coffee beans, the law at the time required that all of the best coffee be exported, giving local “ticos” or Costa Ricans almost zero chance of trying the amazing coffee that their country was known for around the world. 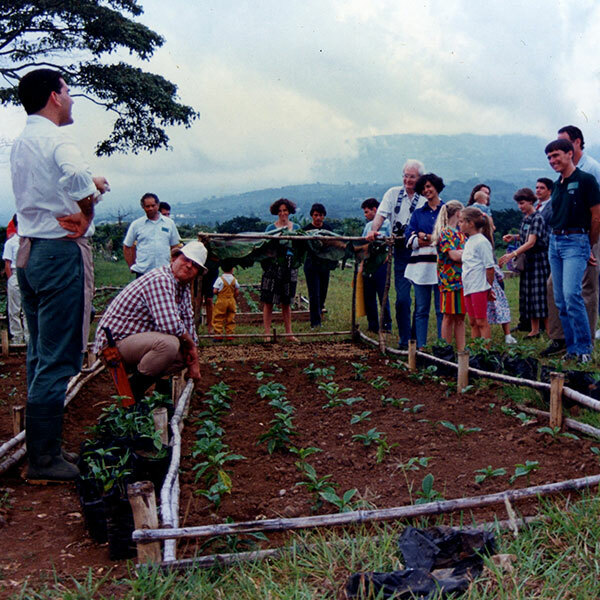 That was when our founder, Steve Aronson, saw an opportunity to revolutionize the Costa Rican coffee industry by choosing to reserve and roast a portion of the country’s export-quality beans so that its locals and visitors could also enjoy. All he had to do was change the law. And the crazy thing is, he did. 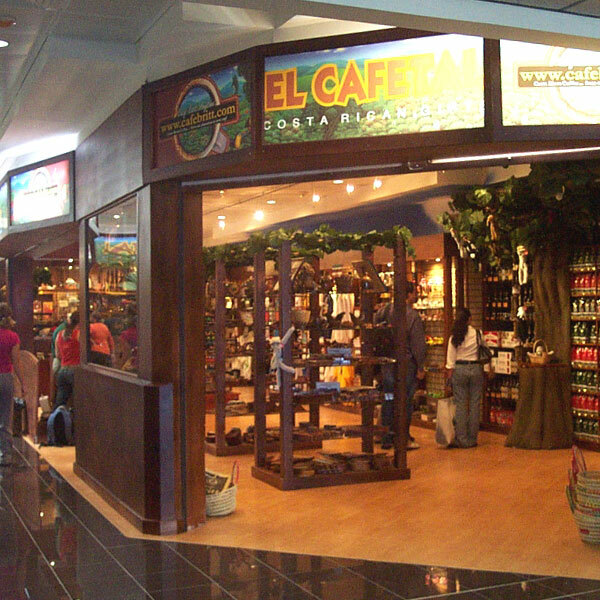 And thus, his vision for a gourmet Costa Rican coffee company came to fruition. 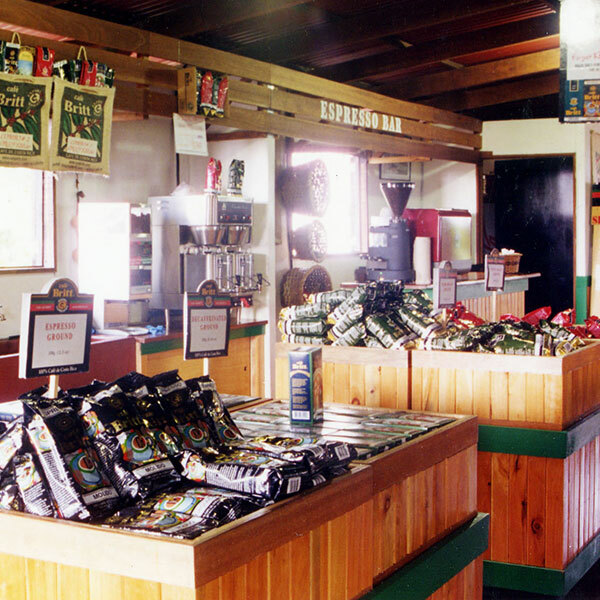 According to Don Steve, as we call him, we already had the recipe for success: access to high quality coffee beans from the best plantations, the finest roasting mills, expert roasters and an obsession with quality. There was no reason why his wouldn’t work. And as it turns out, he was right. 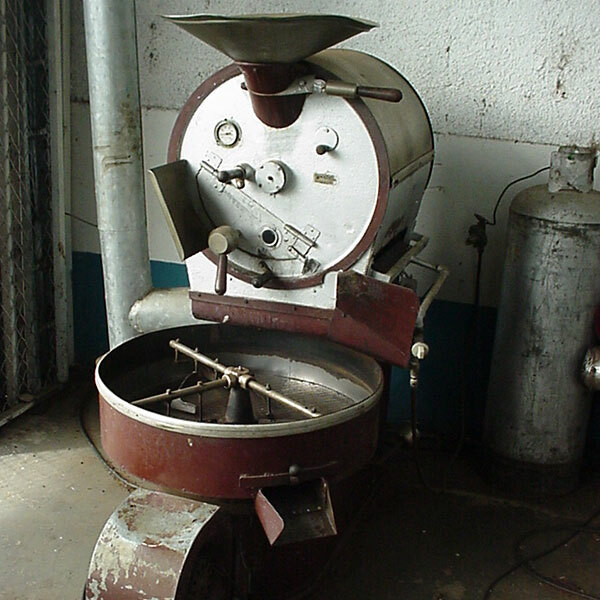 With beans now being roasted and reserved for local sale, Don Steve’s first goal was to offer coffee to the finest hotels and restaurants in San Jose, our capital city. 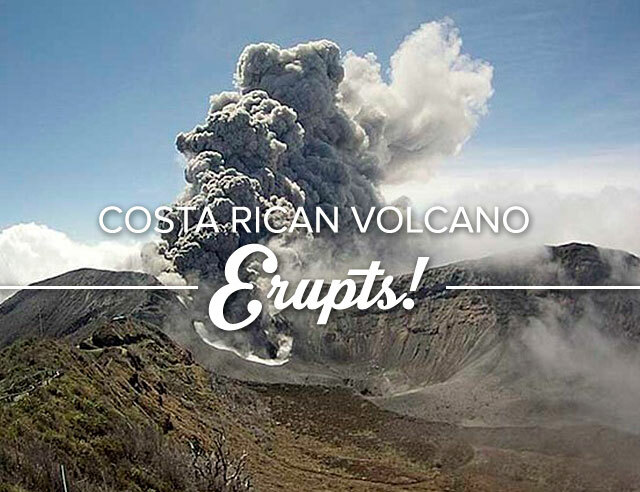 Our big break came when The National Theater started serving our gourmet coffee, and tourists and locals alike could experience export-quality Costa Rican coffee for the first time. 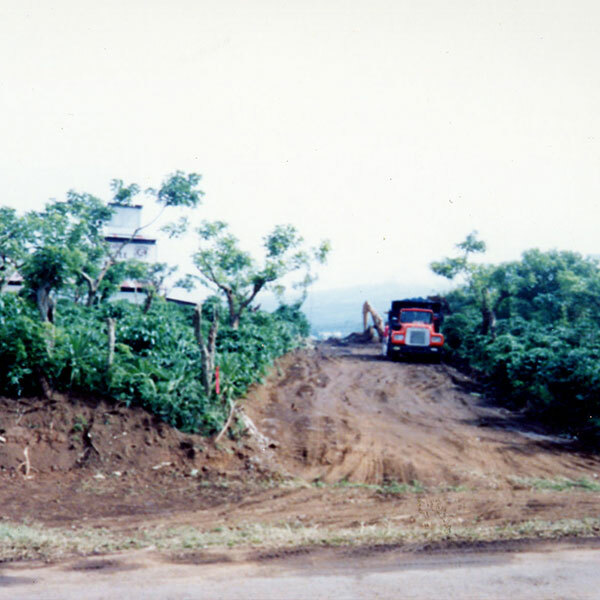 In 1991 we moved from the garage to our first headquarters in Heredia and expanded our company vision to include “The Coffee Tour” , a guided tour allowing visitors a firsthand look into the heart of our company and the process of harvesting and roasting gourmet Costa Rican coffee. 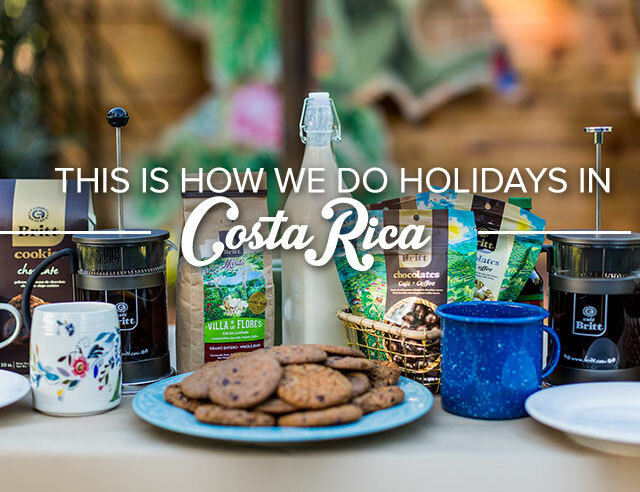 The tour, along with our first store, La Casita, provided people the opportunity to learn about the history and traditions of Costa Rican coffee. 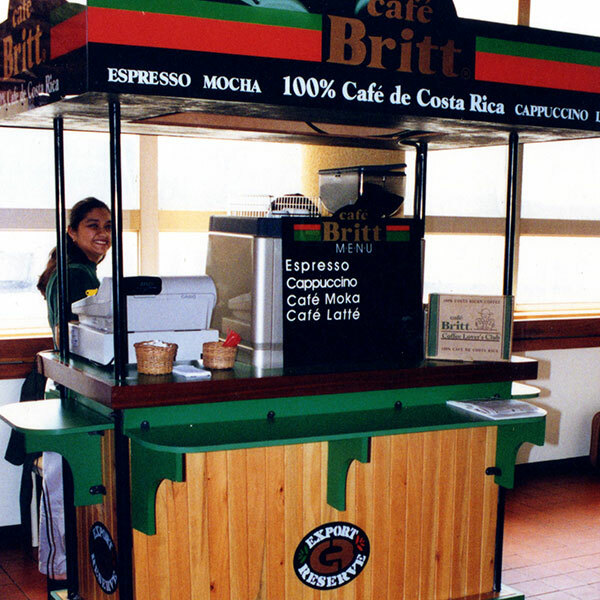 Building off the incredible success of the tour and first store, in 1994 we opened our first ‘Britt Shop’ in Costa Rica’s international airport, initially run from a golf cart. 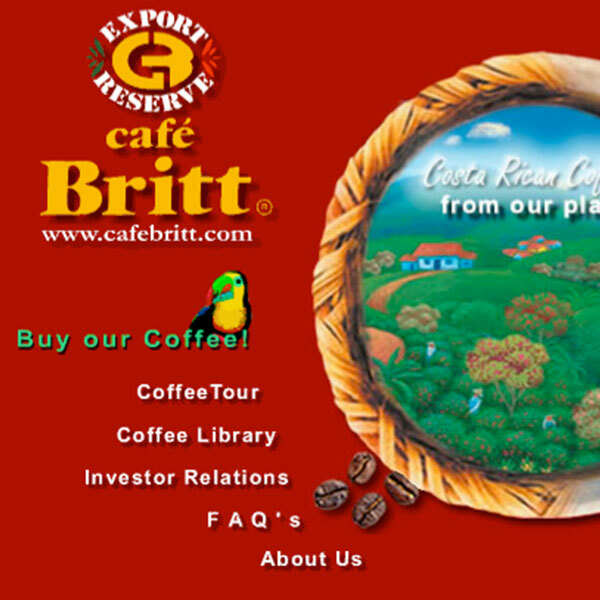 In 1996, as word of our export-reserve model spread, we launched our first website, becoming one of the first online shops based in Costa Rica. 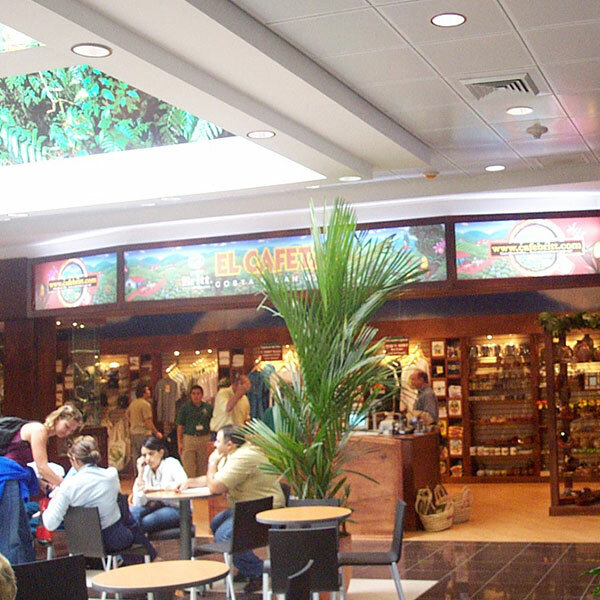 In 2001, we graduated from a golf cart to an actual store in the airport, and began to represent Costa Rican culture on a wider scale by selling souvenirs along with our Britt branded coffee (and chocolate) products. 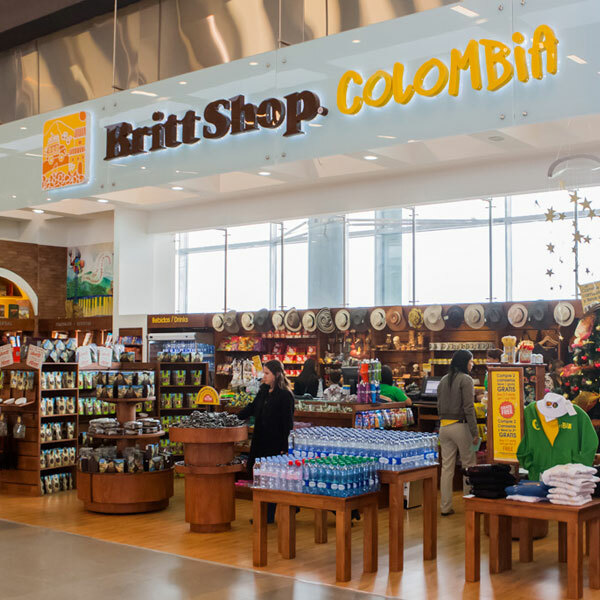 The shop, which today is called “Britt Shop”, was so successful that we expanded the business to offer products illustrating Costa Rican culture and created an atmosphere that allowed for our culture to be learned about and shared. 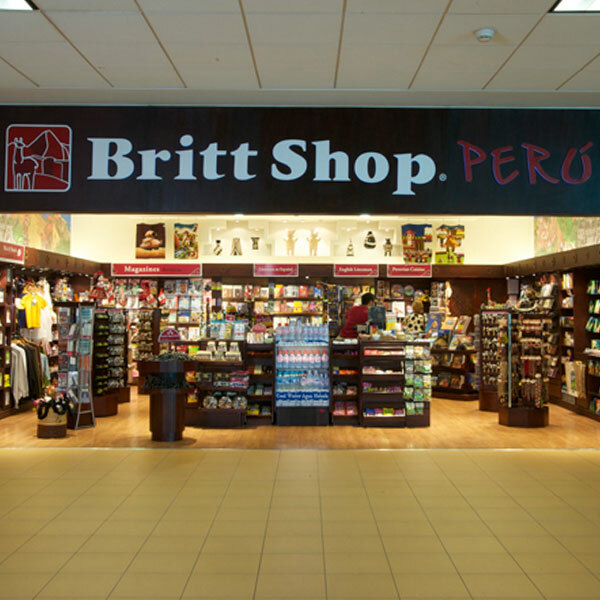 Today, we operate Britt Shops in over ten countries, each maintaining their own “sense of place” by only selling products that are representative of that country’s culture and traditions. 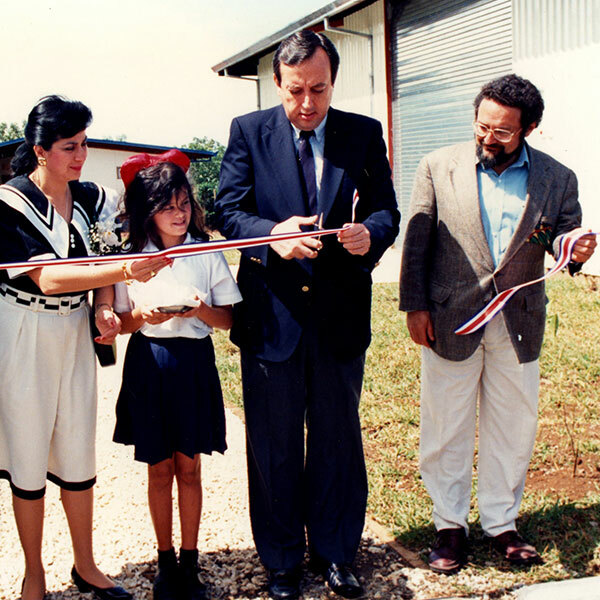 The past 30 years have been exciting ones, as we’ve watched the growth and expansion of what started as an idea in a garage and has become an empire (at least according to our small Latin American country standards). 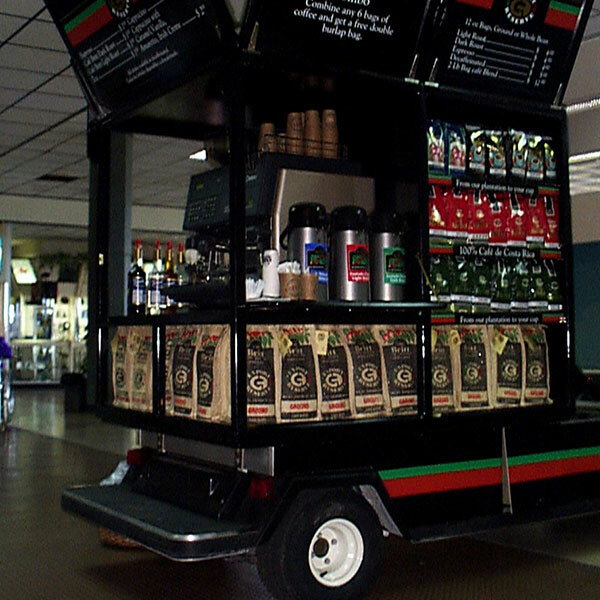 Not to toot our own horn, but we’re pretty proud of how far we’ve come and we’re excited about what the future holds. 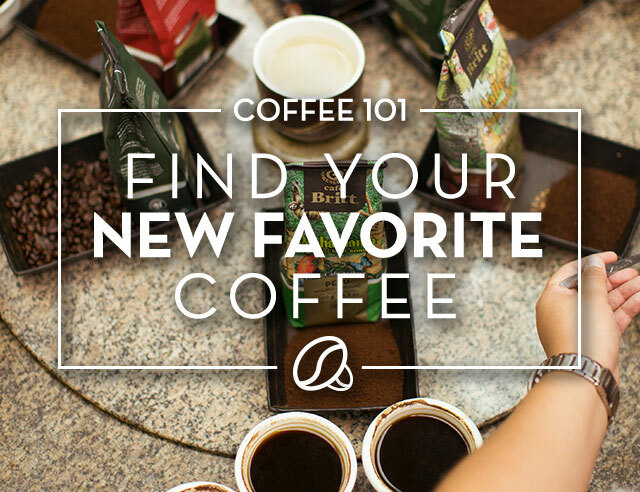 At the end of the day though (you knew this was coming), we couldn’t have achieved any of this without all of you, our loyal cadre of coffee and chocolate lovers. So cheers to you, to us, and to what we hope will be 30 more years and then some. What about you? 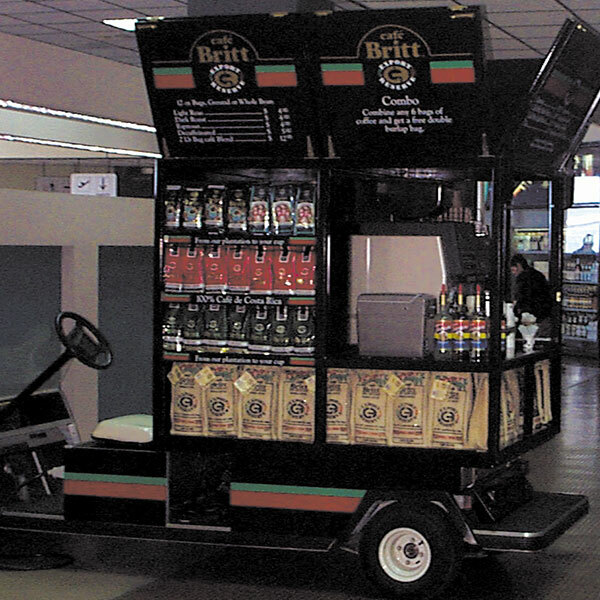 Do you remember seeing the Britt golf cart at the airport or visiting us when we’d just opened our Coffee Tour? 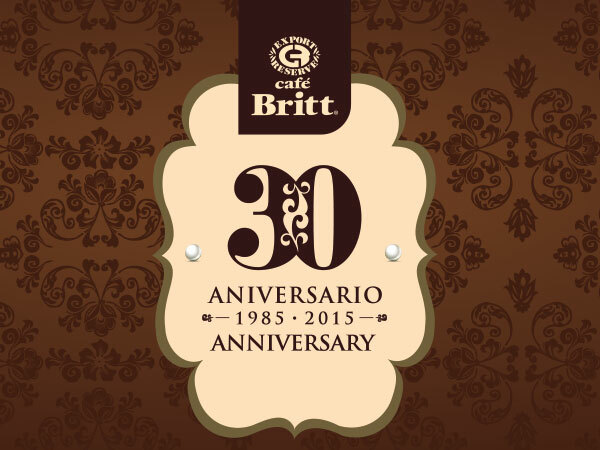 Grab a mug of our commemorative 30th Anniversary Blend and share some of your favorite Britt memories here, or give us a shout out on Facebook or Twitter with the hashtag #Britt30thAnniversary. 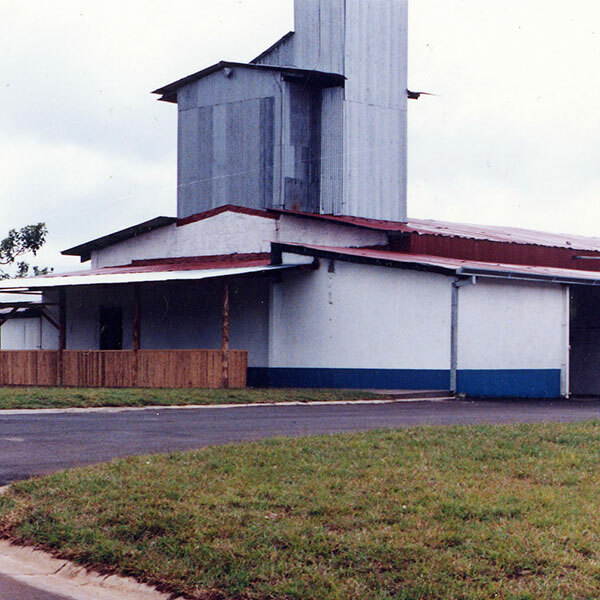 We’d love to hear from you and reminisce on the early days.